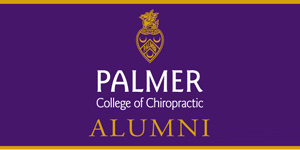 Pain Elimination Examination - Only $70! ​Dr. Jim Sweeney will perform a neurological/orthopedic examination, x-rays and diagnosis of your injured area. This is a value of $250. You Save $180 when you use this coupon. This is for Private Pay New Patients only. This does not include the adjustment or therapy.